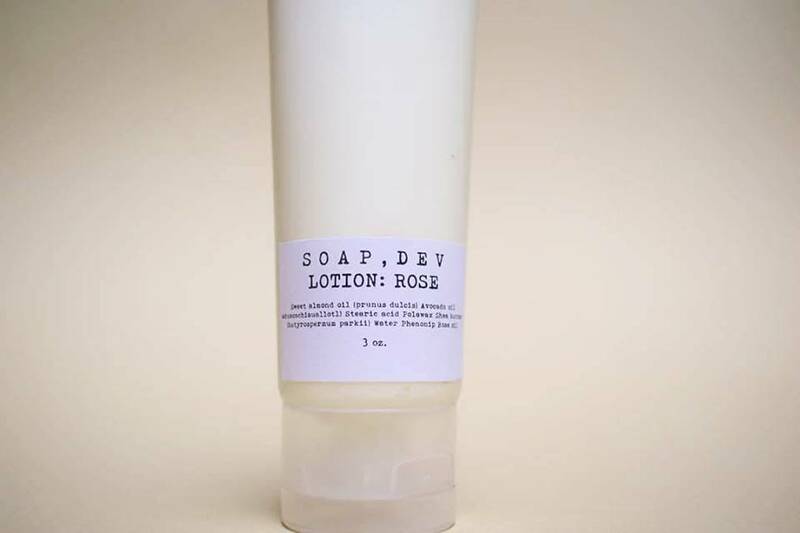 We love local, Chicago-based company Soap,Dev for their honest ingredients, uncomplicated design, and gorgeous results. 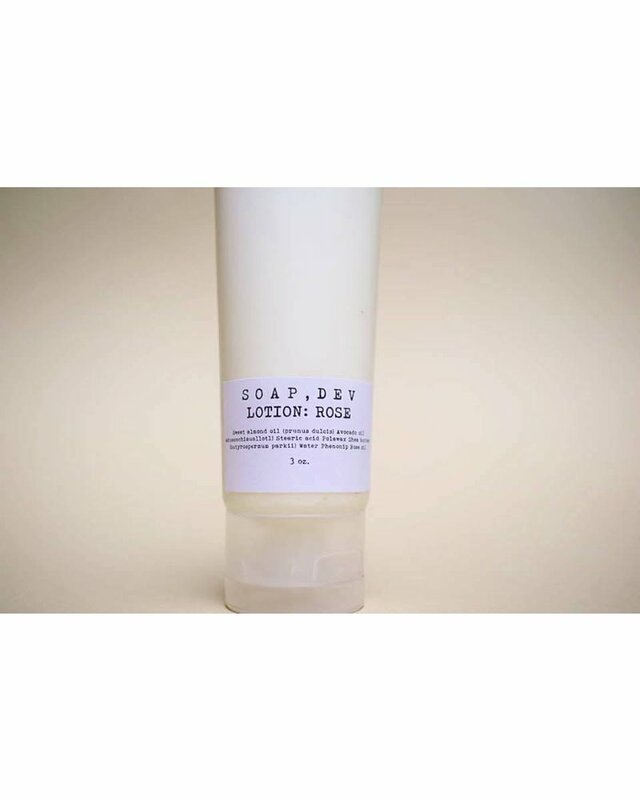 This hand and body lotion is no exception - made with sweet almond oil, avocado oil, and shea butter. Balancing bar soap made with gorgeous green clay, pure plant botanicals, and essential oils.